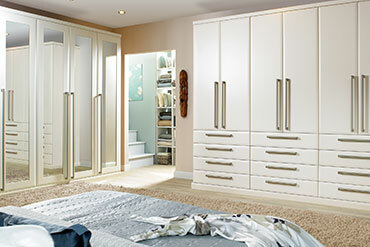 Simply Bedrooms have been fitting quality bedroom furniture for a number of years now. We have built up a reputation for our service, quality, reliability and value for money. We are based in Sherborne and we offer a personal service to suit your individual requirements at a very competitive price. For a sample of the bedroom designs we offer, please choose from the options below. We supply furniture from Colonial Bedrooms which are one of the countries leading manufacturers of Bedroom furniture. This range of Bedrooms is designed to cater for all tastes, habits and desires. Cabinets are manufactured in the UK in textured and wood grained effect colours. 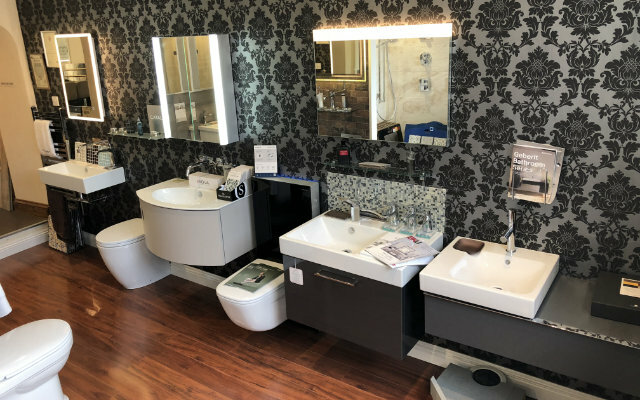 To make your Bedroom special we offer the broadest range of door, drawer and glazed unit sizes available enabling combinations to be created that will ensure your Bedroom is attractive, functional and unique to you.